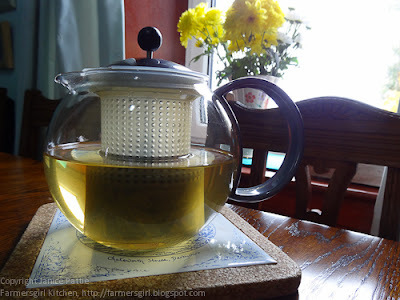 Farmersgirl Kitchen: What's on Farmersgirl Kitchen Table? I don't really have a 'kitchen table' as such, I have a light oak counter/breakfast bar in the kitchen and a big dark oak table in the dining room, you will have seen both in my food photos. However, what I want to share with you today are some products I've been sent to review over the last couple of weeks. 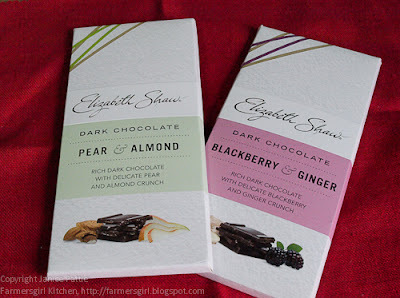 First up are a couple of new additions to the Elizabeth Shaw premium bar range with the introduction of their Connoisseur Bars - Blackberry and Ginger, Pear and Almond. There was a bit of a debate between me and my husband about which of these flavours we liked best. I enjoyed the Blackberry and Ginger which, I felt, captured the earthy flavour of blackberries although I would have preferred more of a ginger taste. Brian preferred the Pear and Almond which was big on almonds and had a definite pear taste which I found a little too reminiscent of pear drops, but he disagreed. The chocolate is 57% cocoa solids so if you are a 70% type of person you might find it a little mild, however it didn't detract from our enjoyment of the chocolate bars though. 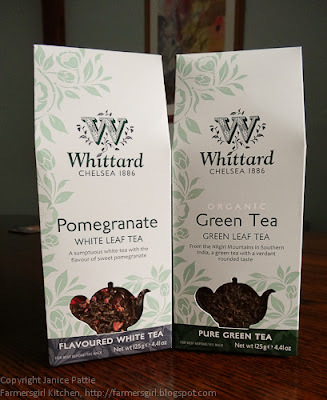 After the chocolate, I think it's time for a nice cup of tea and fortunately Whittards asked me to try some of their Green and White teas. 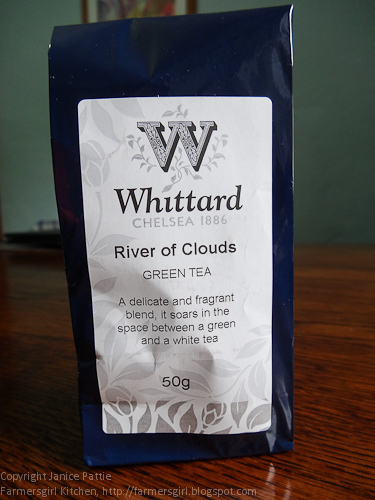 The Whittards story began in 1886 when Walter Whittard opened his first tea and coffee store on London’s Fleet Street. His philosophy was to always ‘Buy The Best’, sourcing the highest quality teas and coffees from around the world and blending them to his customers’ specifications. Today – over 125 years later – they still remain true to Walter’s founding philosophy. From one little shop on Fleet Street they continue to grow, sharing their innovative range and specialist knowledge across their UK stores, overseas and online. They are still the blending and tasting experts, offering you something truly unique. 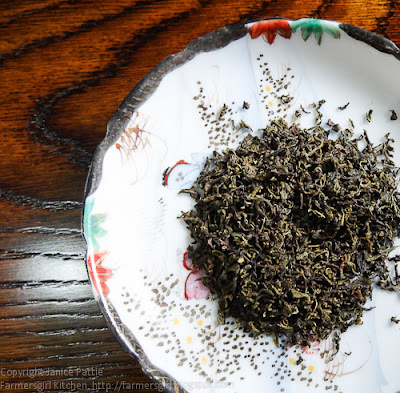 • Whittartds have 130 varieties of tea, and still blend their own teas and infusions, just as Walter did. • Whittards are one of the few places that will grind freshly roasted coffee beans to your individual tastes. • Whittards have over 18 varieties of luxurious hot chocolate, tempting chocolate lovers with everything from White Chocolate and Strawberry to Chilli. 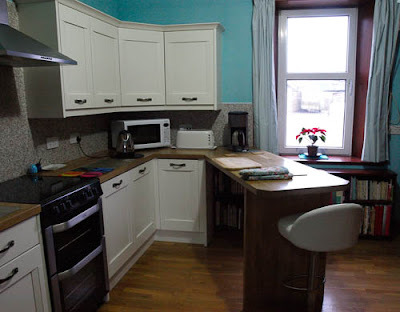 • Whittards believe that preparation and serving are all part of the enjoyment. So they sell specialist china, equipment and glassware alongside their drinks. 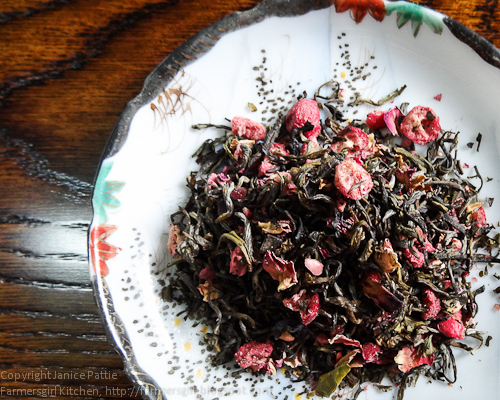 This is the delightfully pretty Pomegranate White Leaf Tea, (125g for £6.50) it looks like pot pourri and smells a bit like it too! I was a bit concerned that the flavour would be too sweet, but it is light, fresh and fruity. A lovely afternoon tea for a pick me up, I think it would also make a great iced tea for a summer day. The Organic Green Leaf Tea, (125g, £6.50) has a smaller leaf, a stronger green tea flavour, but none of the harshness that I find you get with green tea bags. While we enjoyed both the Pomegranate White Tea and the Organic Green Tea, we really fell in love with the River of Clouds Green Tea (50g, £6.25) the most expensive one, of course! 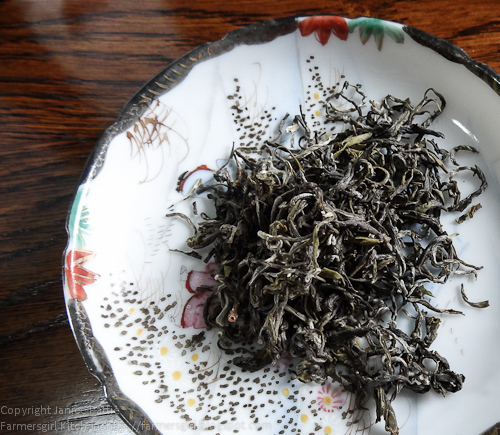 This is 'proper' green tea, large leaves with a delicate flavour, a drink to be savoured and enjoyed. Perfect with food or as a refeshing drink at any time. 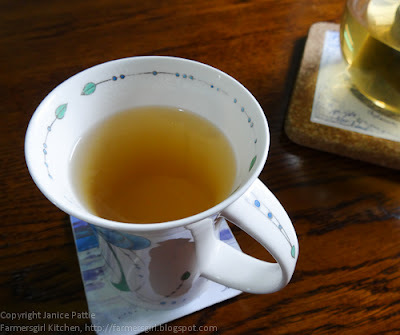 If you love green or white tea, this is one you should really try. We have been drinking our tea without milk since we were poor students with no fridge to keep the milk fresh overnight. I think that has added to our enjoyment of different teas as you really taste only the tea. Soft Scottish water is also perfect for making tea, although I think coffee probably benefits from harder water. 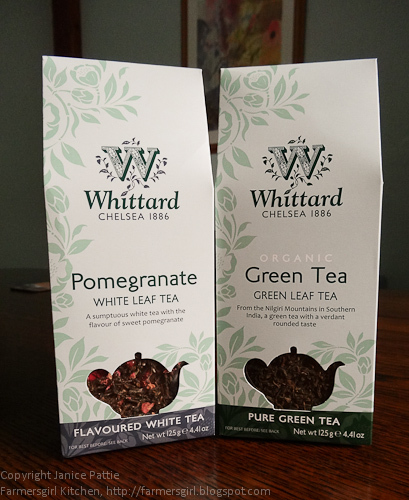 We were impressed by the quality of these teas and will certainly be popping into Whittards again to stock up. Next up I'd like to tell you about Red Candy a website dedicated to the celebration of red home furnishings and modern interior accessories. Whether you use red as a subtle accent, or your love of this passionate colour sees it spread throughout your life, RedCandy.co.uk provides for all by stocking the latest, most fantastic and innovative red products & designs from across the world. With such a large choice of modern red accessories covering collage photo frames, clocks to colanders, mugs to magazine racks, you need not venture any further in your quest to find a complement for your red themed interior, or discover the perfect gift for another that adores this colour. 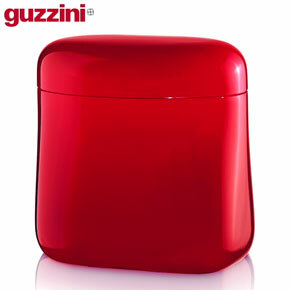 There are many fun items on the Red Candy website, but I fell in love with this delightful Guzzini Latina resin storage jar with a tight-fitting push on lid (£16.00). It's designed to sit inside the fridge door, but it won't be seeing the inside of my fridge, it's far too attractive. The storage jar is perfect for storing anything you want to see, the Pomegranate tea looks great with it's pretty pieces of pink fruit, and the lid keeps it fresh and keeps the fruity smell inside. 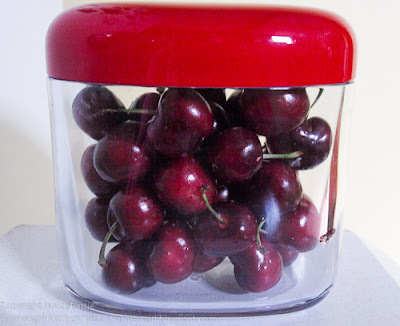 Last weekend I used it to store some of the Glamour Cherries featured in my previous blog post, I love the look of the cherries in the jar although they were a nightmare to photograph! 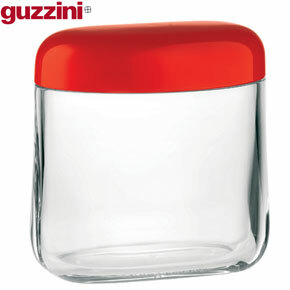 I was rather torn between the clear resin version of the Guzzini Latina and this all red version (£15.00), which is sold as a coffee jar. Both have the same lovely curvy shape, but in the end I wanted to see what was inside the jar. I think it may well become a cookie jar, next time I'm making some pretty cookies. 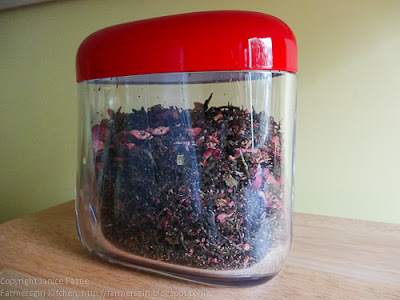 Love the look of the teas, I only drink tea as I don't like coffee so always on the look out for new ones to try.